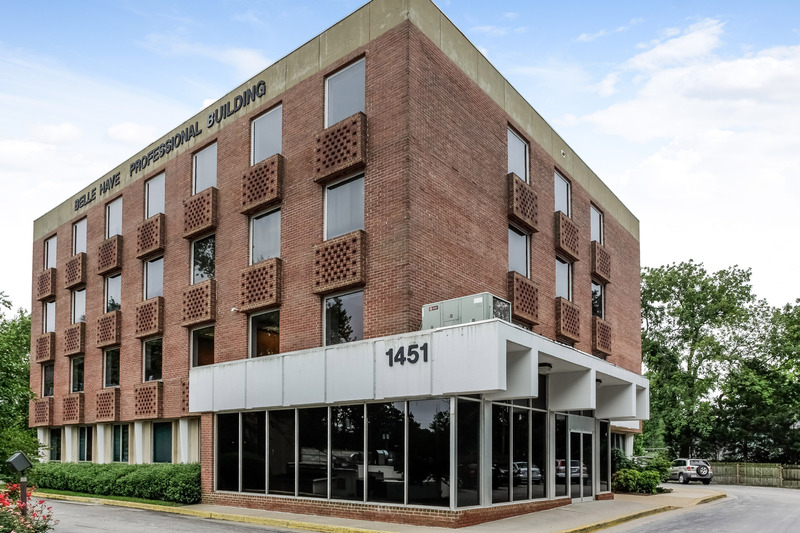 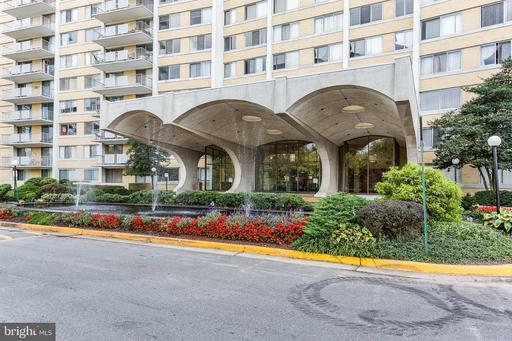 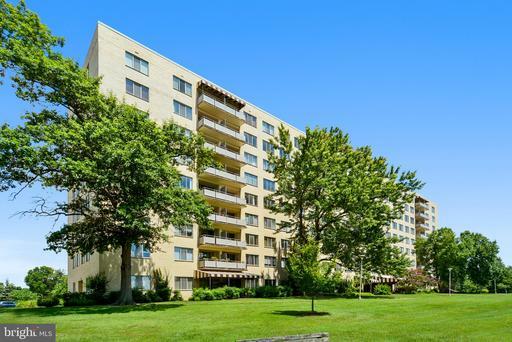 Nesbitt Realty is at 1451 Belle Haven Road #222 Alexandria VA 22307. 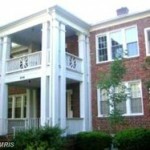 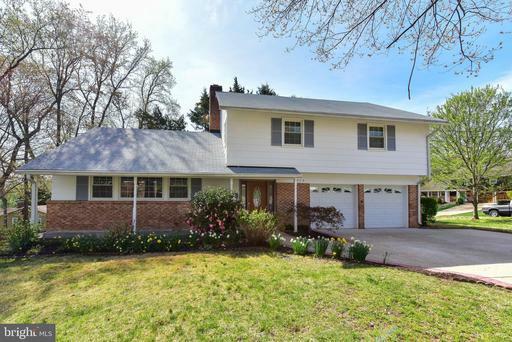 Do You Need A Rental Property Manager For Your Townhouse In 22312 In Fairfax County? 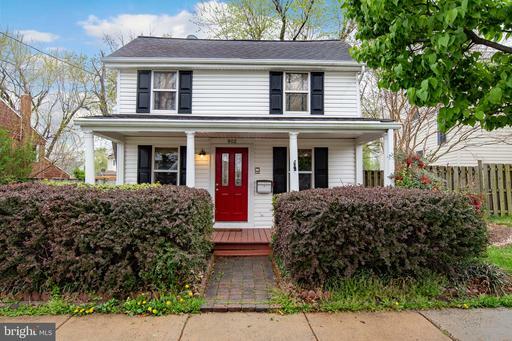 Looking for an affordable condo in the heart of Del Ray?